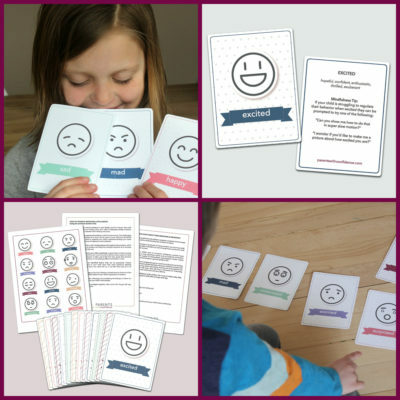 Inside: Learn two vitally important things that will change your child’s life for when it feels difficult parenting a strong-willed child or an emotionally intense child. I will never forget the bumpy wagon ride through that strawberry field three years ago. It was a bright summer day. and my two girls and I had finished filling our baskets with fresh strawberries, but the wagon that would take us back to the country store was nowhere to be seen. Oh crap, we have to wait. Waiting can be a terrifying thing for some parents you know. Those parenting a strong-willed child or a very active emotionally intense child- you know what I’m talking about. 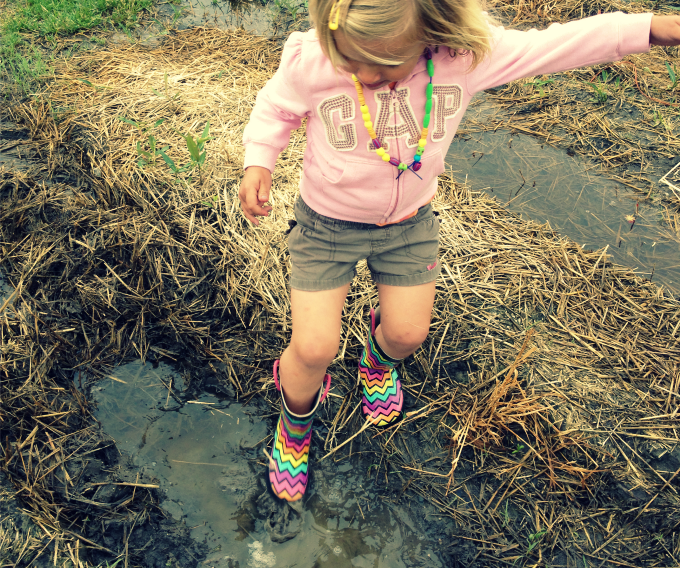 Before I could finish my thought my 3-year-old was off invading the forbidden territory of an adjacent strawberry row, seeking out the biggest and deepest mud puddles she could sink her boots into. After containing her for a hot minute, I turned around to see my 5-year old’s front completely stained red, head to toe. She had decided to forgo the whole ‘purchase before you consume while strawberry picking’, rule. Internal panic rising, I desperately scanned the strawberry fields for the wagon trying to ignore the judgemental looks and stares (and some laughs) around me, while an oh-so-familiar thought surfaced. Why does this always feel so difficult? Two years later we would see what life was like on the other side, you know the non-insane side. We welcomed a little boy into the world, and still refer to our 3-day maternity stay as the most relaxing vacation ever. Things just came easier for this child, sleeping, eating and flowing easily with the ways of the world. This little 3 year old now reminds me before we get to the street that we need to hold hands to stay safe. He is like an eighty-year-old man in a body of a pre-schooler. He literally does almost everything asked of him, and if he does put up resistance, one calm verbal affirmation is all he needs to get back in the game. It still dumbfounds my husband and I every. single. day. Moving through the world of childhood is just easier for him. Ever since our middle child took up residence in my uterus she has not stopped moving or making noise. Try to imagine for just a second what that might be like for a parent. Well, I’ll tell ya, it’s freaking exhausting. This child has run toward more busy streets before her second birthday than an aspiring Nascar driver. This child challenged the metaphorical nature of the saying “hanging from the chandeliers” at 18 months old (yes, she actually hung from a chandelier over a pub style table). This child goes for it. This child is curious, smart and energetic. 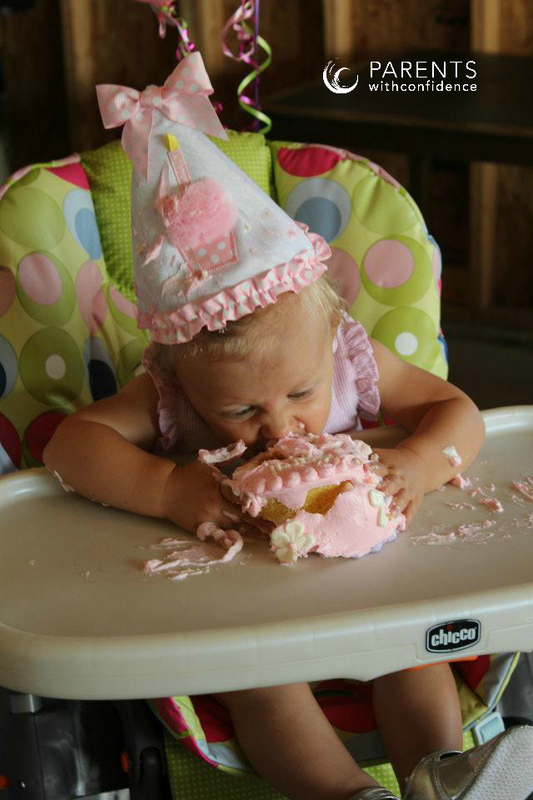 This child ate her one-year-old birthday cake like a badass (can that really be an actual sentence?). Raising this awesome kid exhausts us. So why are some kids are harder to raise? Of coursed, there is a multitude of reasons children are the way they are, but let’s focus on 3 primary reasons for the purposes of this article. We’ve all heard about this thing called temperament, right? About how a good chunk of our child’s personality and character traits are fixed right from the get-go? How characteristics like activity level, adaptability and intensity are set in stone before ‘bad parenting’ has a chance to factor in? Some kids came into the world having to work much harder at ordinary everyday things like transitioning from the park to the car. 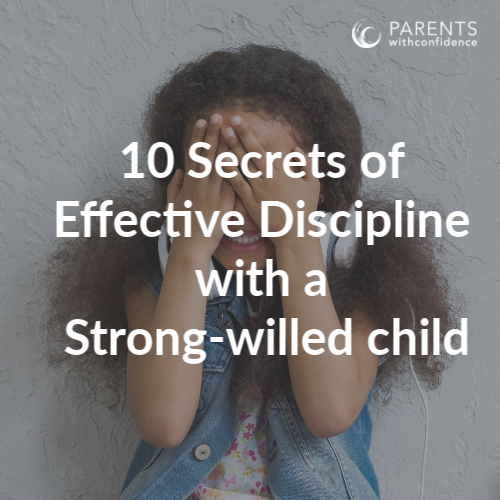 When raising a strong-willed child, things start to make a lot more sense when we learn about the intricacies of temperament. The path of development for a child is often not linear, and some children experience this to a far greater degree. There are 5 main areas in which children can temporarily be delayed, and while cognitive skills, social and emotional skills, and fine/ gross motor abilities are not easily observable to a passerby, they drastically impact many facets of a child’s day to day life. A primary example of this is the development of a child’s executive functioning skills. Executive functioning is an umbrella term for the neurologically-based skills of mental control and self-regulation. If we want to get practical, it’s basically all the skills a child needs to act civilized. Current statistics show that nearly 1 in 10 children show delays in executive functioning during the school-age years, but what does this mean for how a child fares in the world? 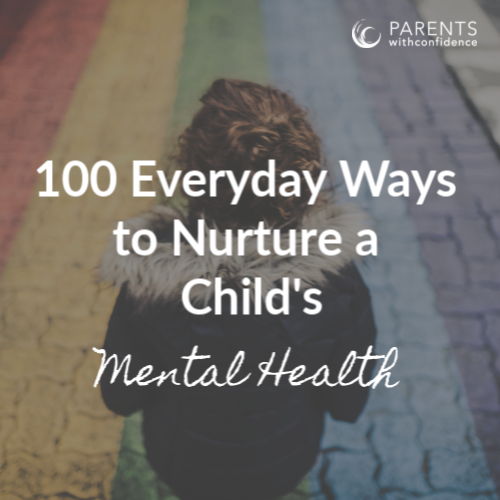 It means that they will struggle to organize their thoughts and behavior, becoming easily emotionally overwhelmed and struggling to comply with everyday demands of home and school. Can we all just come out and say that most of us have some mental health challenge throughout our lives? If we don’t want to admit it, the statistics will. 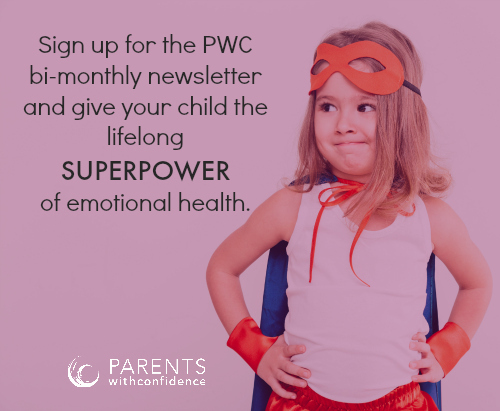 Some children are born with a predisposition toward symptoms of anxiety or unstable moods, all of which exist on a spectrum, affecting one child in a different way than the next. A child with even minor anxiety is going to have a harder time focusing, regulating their emotions and transitioning through the day to day tasks of childhood. I had a life-changing moment during our wagon ride home from the strawberry patch that day. It came as I sat and watched another mom with her two kids, sitting, sitting perfectly still on that wagon for at least 5 minutes, and you know what else? They didn’t talk at all either. They weren’t looking around, they weren’t trying to climb up to the middle section of the wagon that was off-limits. They were not trying to drag a stick down in the mud, nor were they power slamming strawberries prior to payment. We were living in two different worlds. As I glanced back at my two-year-old who was trying to climb into the middle and eat every strawberry on the wagon, it hit me. This is not about me. This was not about my parenting, my self-pity or my jealousy toward other parents of who I assumed had easier kids. This is not about my expectations of what I thought parenting would look like. This was about raising a child. It was about allowing my unique kid to have her own story of who she is in this world. I realized then and there that if I didn’t learn to accept and appreciate my children’s intensity and strong-willed child characteristics, who would? I vowed to do two things going forward. The first was that I would try my best to remember and appreciate that the world needs all kinds of people (and by the way kids are people too). I am honestly so excited to see the mountains my two strong-willed girls will move in their lifetime. With their unending energy, inability to hear the word no, and boundless determination they have the capacity to create change where perhaps there wouldn’t have been any. I also can’t wait to see the amazing gifts my easy-going son will deliver into the world. Not through determination and force but through patience, gentleness and his strong peaceful energy. Many would say a third child would bring more stress, and yet, he has been a calming and stabilizing force on our family since the very day he was born. The second was that I would help each of my children, as different as they are, grow into the best versions of themselves. I would continue learning about their strengths and weakness, in an attempt to nurture and support my child’s strengths. It’s also important that I reflect their strengths back to them, helping them to better know themselves in the process. There is no doubt that as parents we are all walking our own different journeys, but there is a point in the road where our journey’s meet. 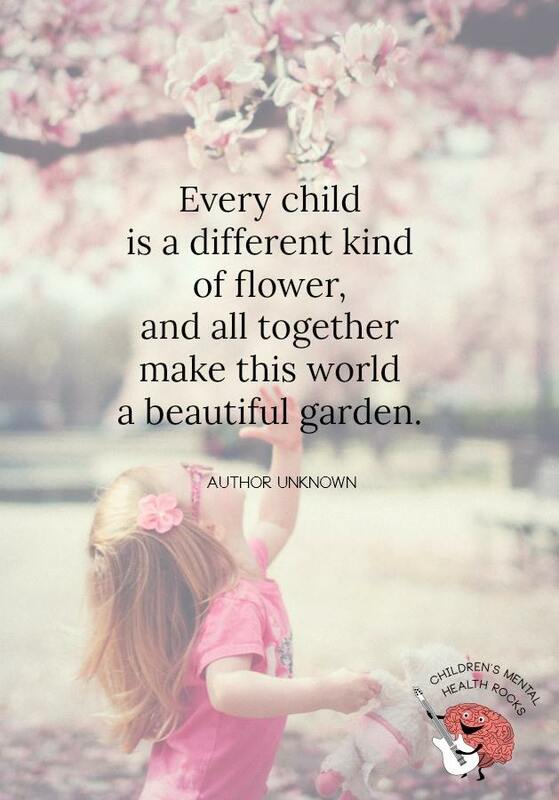 We are all trying to raise our unique children in the way they deserve, trying to make the world just a little bit better in the process. When we can come together at this place in our journey as parents, the benefits to all of our children will be immeasurable. P.S. 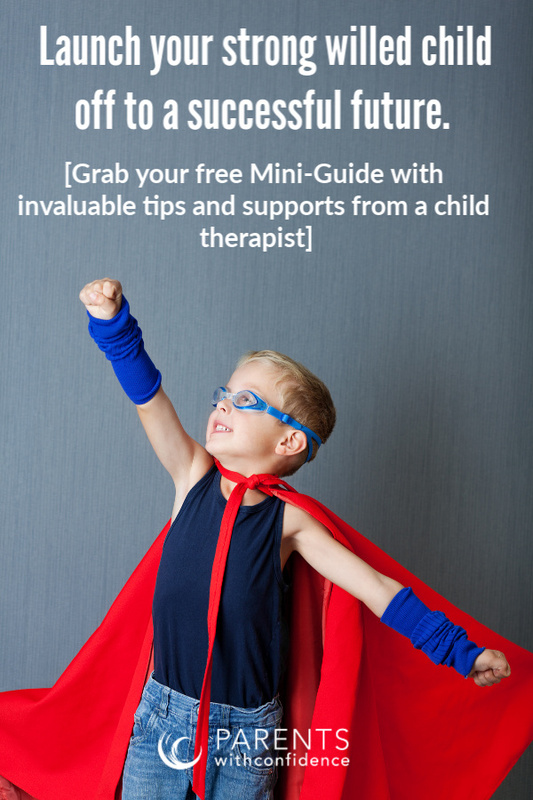 If you’re exhausted parenting a strong-willed child or an emotionally intense child look no further… grab your free guide HERE and get quick tips on how to be the parent they need. I just read your article, and it moved me to tears. My oldest son is four and is exactly as you described. So intense, so independent and determined. He never stops making noise or taking things apart to see how they work. Constantly asking outlandish questions that I couldn’t even begin to answer, because they’re so vastly complex. I try to remind myself of all his strengths, and how he will be such a strong and confident adult because of them. As a four-year-old however, his tenacity, his ferocity, it’s all so exhausting. Every single moment of the day seems to be a battle. I’ve spent so much time trying to diagnose his behaviour, worrying it was ADHD, or ODD, or a sensory issue. Your article helped me to realize that he can be an intense child without necessarily having some diagnosis. 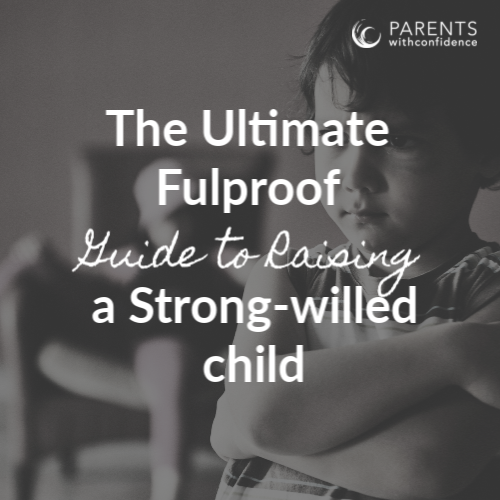 Reading this has helped me to breathe and remember to appreciate my son’s amazing and intricate personality, rather than focus only on how difficult it has been to parent him. Thank you! I look forward to reading more of your articles. Thank you so much for your thoughts and feedback. You made my day:). Look forward to seeing you around! As a mother of a strong willed child, I couldn’t help but smile and nod as I read your post. I can remember how hard everything seemed in those younger years. My son now 8, is still strong willed but with manners. He still pushes the boundaries, however, I can’t help but think of what kind of citizen he will grow into as he gets older… I’d like to think he will make the world a better place or become advocate for those without a voice. Cheers to our little humans for helping us grow in understanding and patience as well. Thanks so much for reading Keri… the early years are certainly challenging! You’re absolutely right, and that’s where I am now. I keep having people, including family members, suggest having him tested for various issues. Coming from a background in Education, my mind instantly jumps to what might be wrong. Instead, I’m really working towards appreciating his intensity and accepting that this is his unique personality, and I am proud of the very independent, highly perceptive little person he is. Some days are more challenging to get through than others, there’s no doubt about that. That’s the way it goes. One step at a time. Couldn’t agree more…thanks so much for reading and sharing your thoughts:). Beautiful. Thank you soo much for writing this down. Acceptance….thts the key i had been frantically searching for all the while and hitting my head in all the wrong places. Thanx. Thank you very much for writing this post. I am one of those parents who is envious of other families who can go to a restaurant (or anywhere) and have their kids sit at the table and be calm. My kids are running around being too noisy for the setting and take constant effort to keep them relatively calm. It’s reassuring to know I’m not alone. So not alone Cyndi. It can feel isolating, but there are so many of us. We are just all hiding at home! Haaaaaa! I definitely think acceptance is key in the parent-child relationship. However, I think parents need to be mindful of their child’s behavior and actions. What is my child’s verbals or non-verbals telling me. Your child might be over active. When that occurs that does not mean modern day medicine, sensory integration or even occupational/physical therapy would not help. Acceptance is important. However, not doing an intervention to help the child grow, in areas they might be struggling, could be a disservice to him or her. I certainly agree. Patterns of behavior across several settings are an indication that the child is lacking necessary skills and will likely require extra supports. Thanks for reading! There are some children who do well in social situations at an early age, and some that need more time to mature to a point where they can go to restaurants, etc. 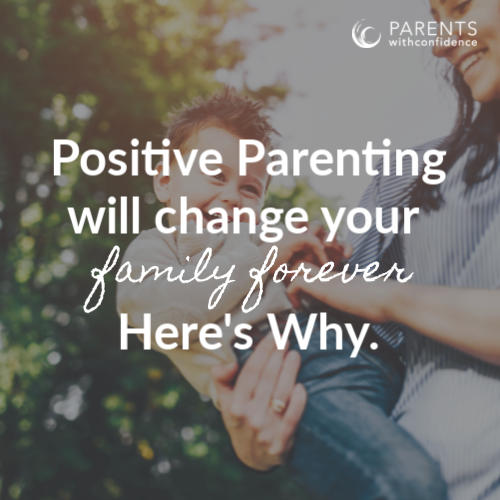 and have the experience be positive for both parents and those around them. Its better to wait until they are ready than to place everyone in what is ultimately a frustrating and unsettling situation. I have known much of this in my heart, but it is so reassuring to know that accepting this unbelievable energy in some children is possible! My daughter and I are raising her 4 year old triplet boys and our days are exhausting! I love each of their unique personalities, but they are all intense and strong willed! Now that summer is upon us, keeping them safe in parks, at the zoo, even our own yard, is a major undertaking! The moment they fall asleep, I do too! This 67 year old grandma needs lots of energy to keep up with my little loves! The safety issues are certainly a major concern in the younger years…and it is SO exhausting! Hang in there! What a gift those kids have in caregivers that accept them for exactly who they are:). My oldest son is and always has been so easy. He’s calm, down to earth, and mature. He brings me peace. He is 14 now and I have never had any problems with him. I love both of my kids so much and am doing the best I can like every other mother out there. I absolutely agree that it gets easier when you just accept and embrace that this is who they are, and they are amazing! Love this- thanks for sharing your story full of much wisdom:).